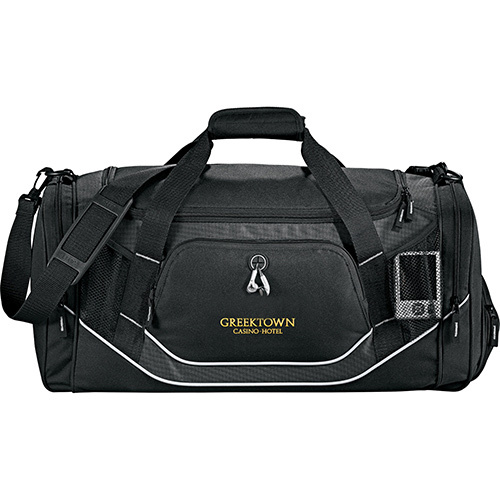 The promotional Cotton Duffel Bag is exactly what you need to make your brand the talk of the town! 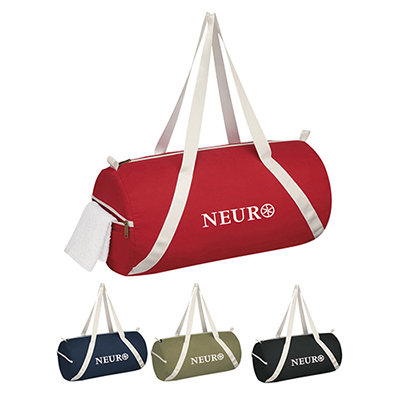 Distribute them as giveaways to your employees at the company picnic, as a raffle prize, or as a gift to loyal clients. 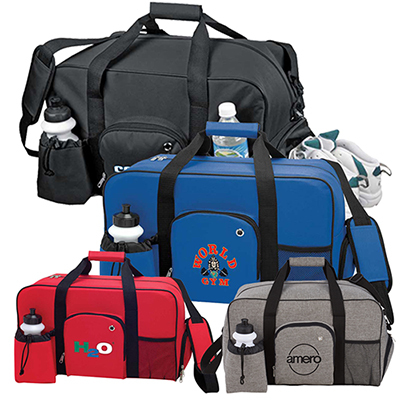 The large imprint area of this duffel bag ensures your logo will be visible to one and all. And with the lowest price guarantee, you couldn’t ask for more! Order now! 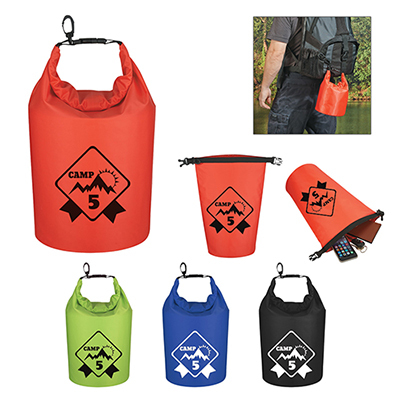 Put your logo on this useful gift!